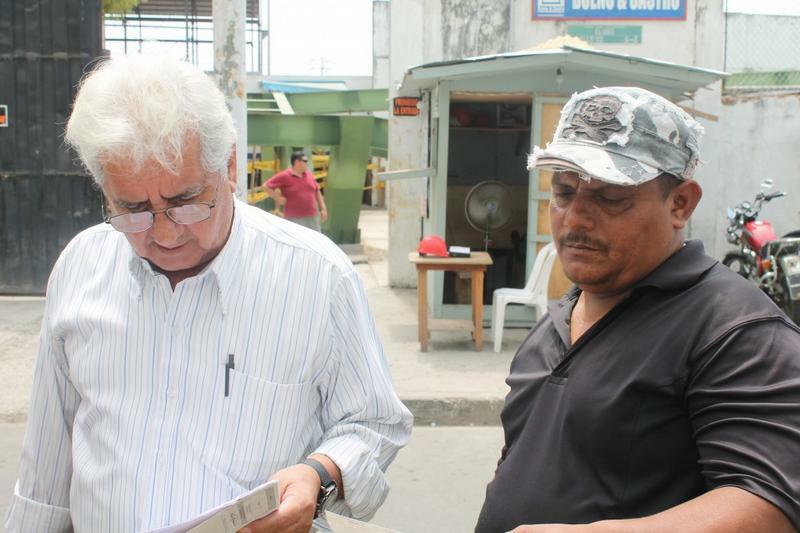 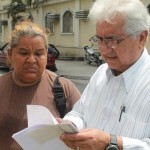 As part of their social work, the Crusade for a New Humanity Foundation, founded and directed by businessman Alvaro Noboa, once again helped the citizens of Guayaquil. 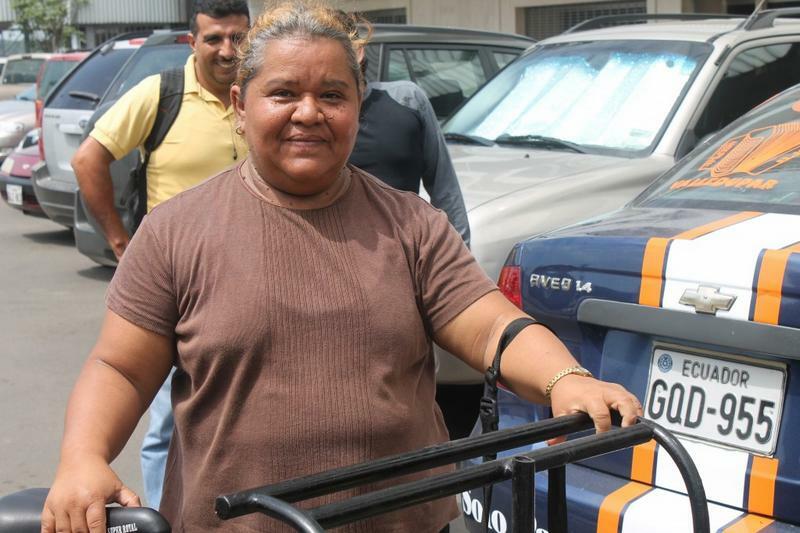 Mrs. Isabel Calderon, has dedicated for ten years to recycling, and this afternoon she received a collecting tricycle, that she can use to resume her activities after suffering a robbery in downtown. 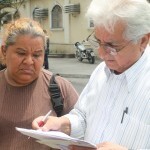 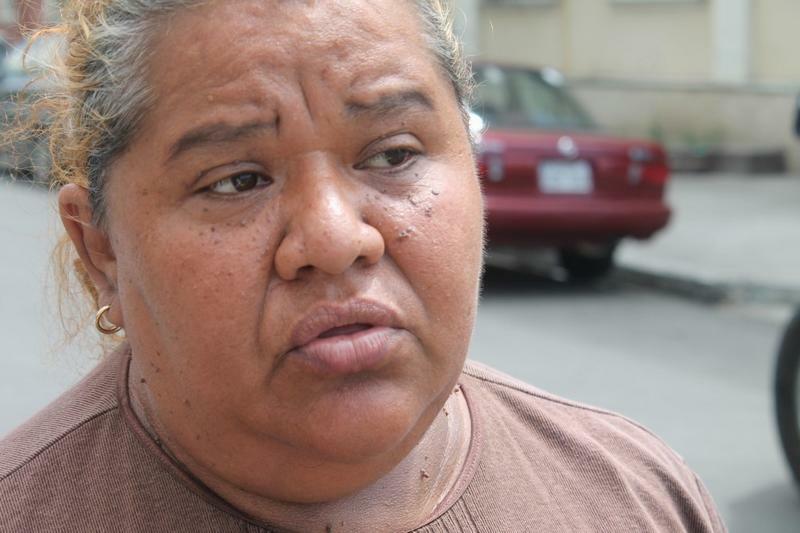 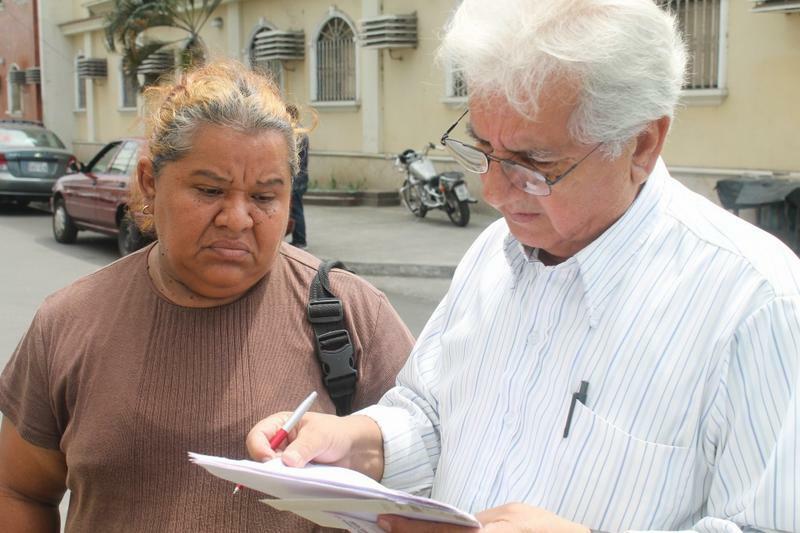 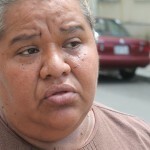 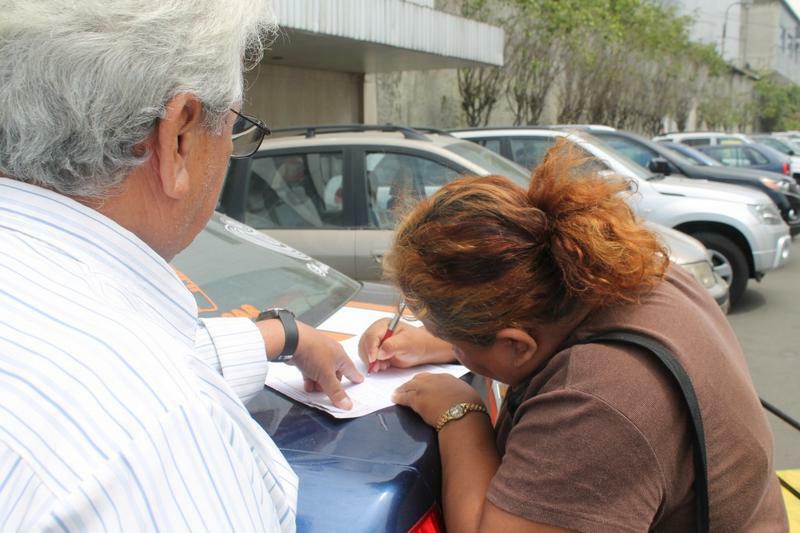 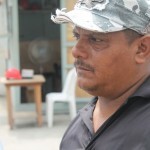 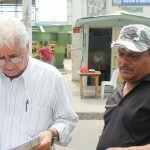 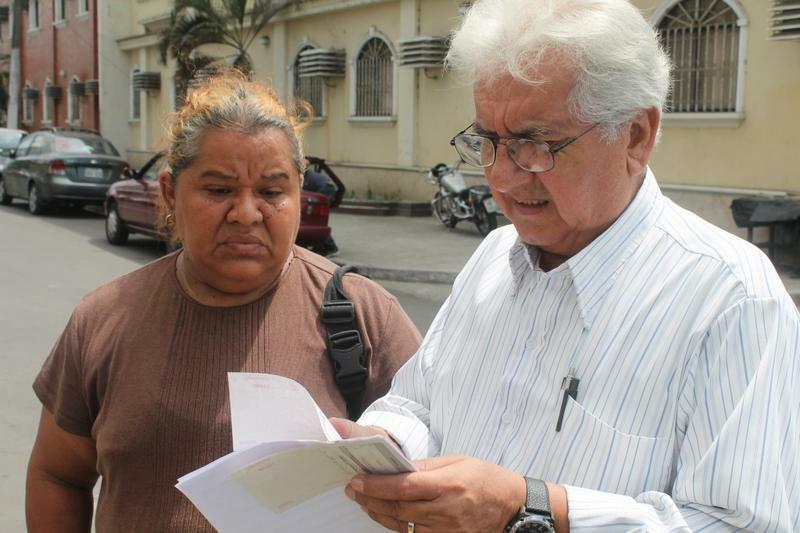 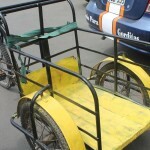 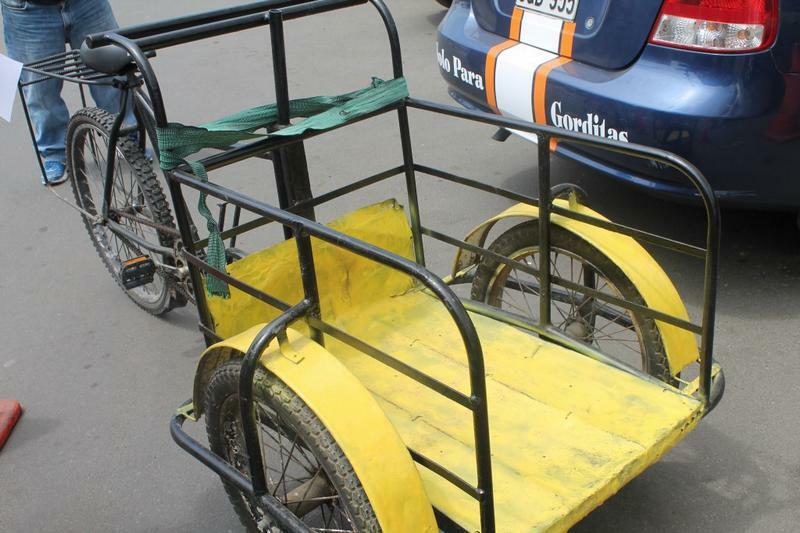 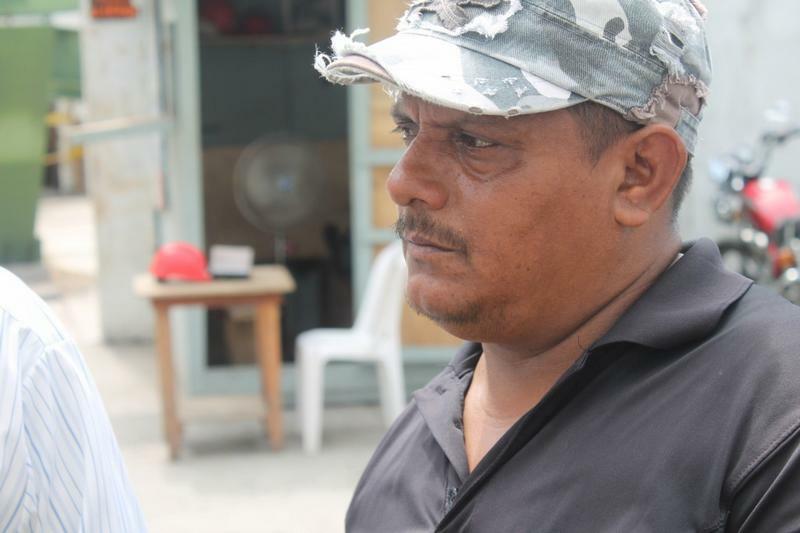 Upon learning of the misfortune that Isabel suffered, the Crusade Foundation immediately contacted Segundo Suconota who agreed to sell his tricycle. 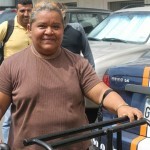 It’s director, Mariano Santos, purchased and delivered the vehicle it in the name of the foundation. 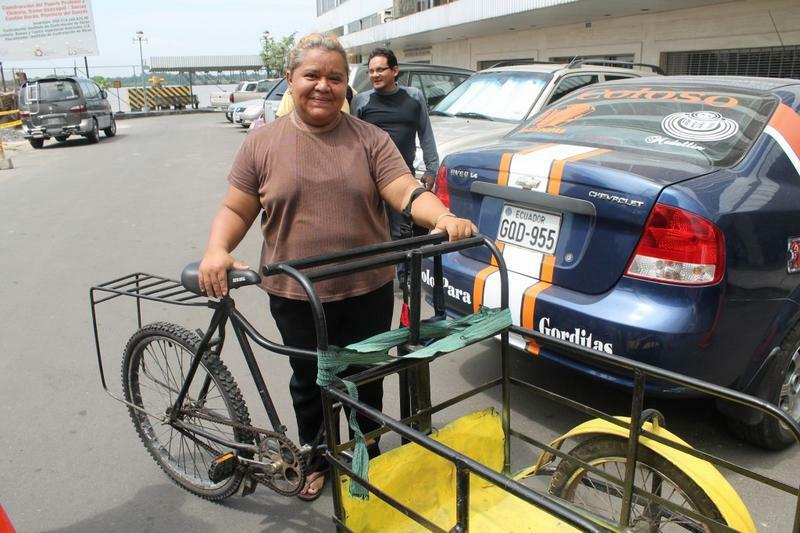 Now, Isabel can continue her recycling job and that allows her to pay the school materials, uniforms and enrollment of his eleven-year-old son.